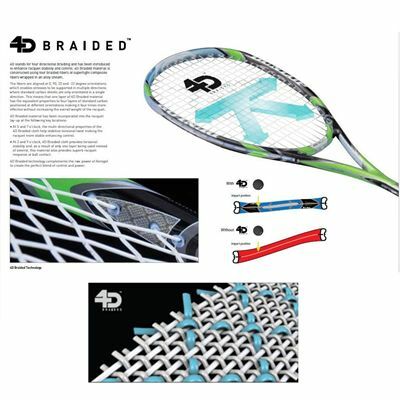 The 4D Braided technology is a way of four-directional braiding of superlight composite fibres in an alloy sheath. As a result, one layer of 4D Braided material is equivalent to four layers of carbon. 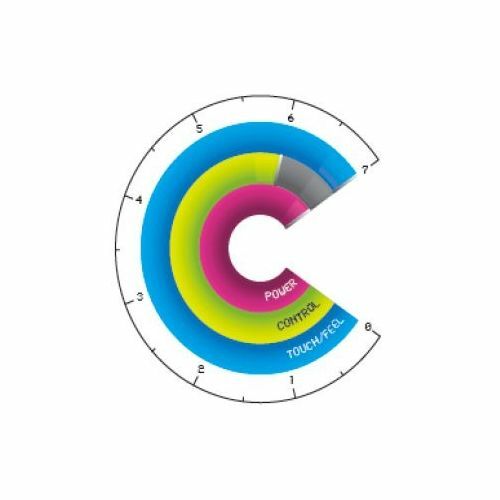 The material is lightweight and delivers more effective performance. The material is placed at key locations on the frame increasing its stability and giving the player more control. It also provides exceptional response at ball contact. 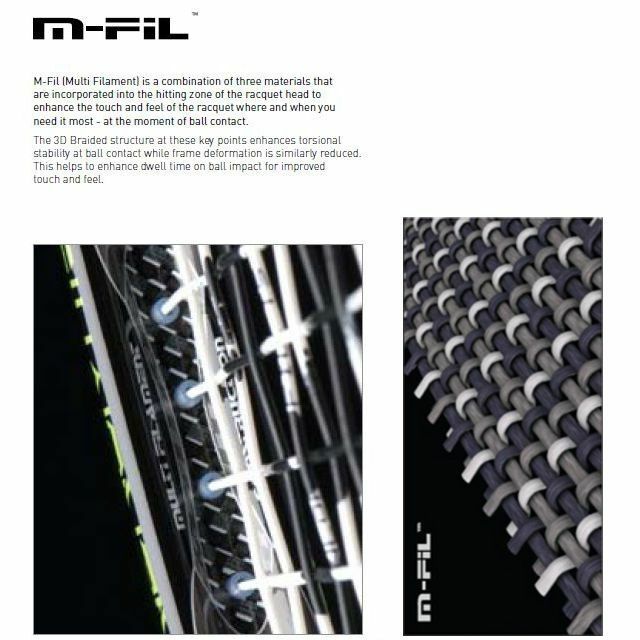 M-Fil (Multi Filament) is incorporated into the hitting zone of the racket head to provide improved touch and feel at the ball contact. 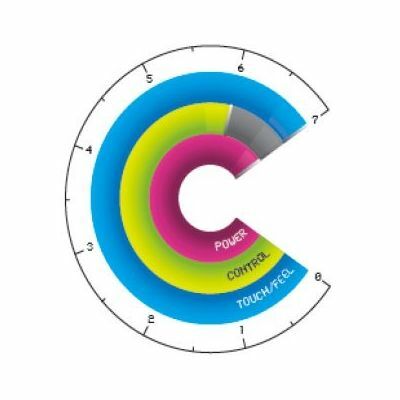 This is a combination of three materials enhancing stability and reducing deformation at the moment of ball contact. for submitting product review about Dunlop Vision 110 Squash Racket.